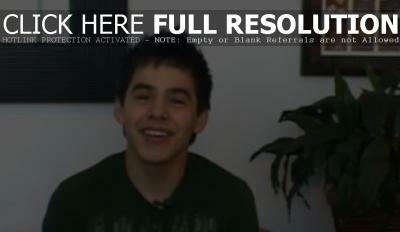 ‘American Idol’ season seven runner-up David Archuleta responded to several fan questions in a video over at YouTube.com. Asked if he had any pets, the 17-year-old revealed he has a fun poodle named Teddy as well as a goldfish named Conditioner. “I love animals. I can’t wait to get more when I grow up,” Archuleta said.